Within the range of promotional office gifts everything related to office materials is very prominent and is always at hand, always used, with a high utility and a high level of visibility. When a company considers acquiring this type of product to incorporate its logo, its name, and any other data that is relevant to publicize, there are two main goals: to give away something that is not in a box and does not involve a high economic outlay. With BestBranding’s office products, those two challenges will be more than overcome. 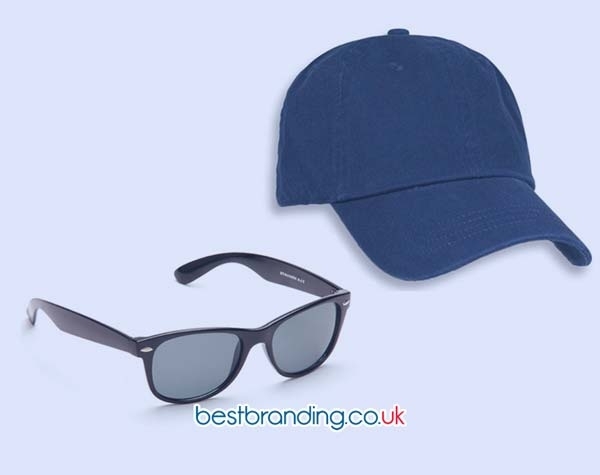 Our whole range of promotional office products have a very low cost, but this does not imply that the products are not of the highest quality. On the contrary, our customisable office material products are high quality and have the best price. 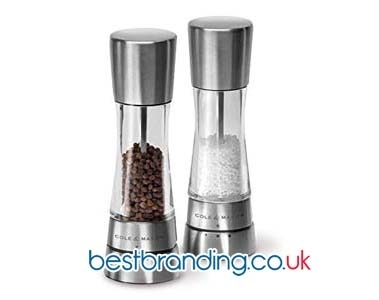 In addition, all that promotional office products that BestBranding makes available to its customers is extremely useful material for any office. These are items that will be for recurrent use which invites that visibility that was mentioned. A Variety of Advertising Office Accessories! 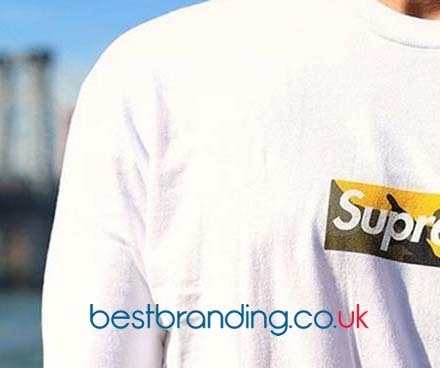 Writing materials such as pens, table organisers, drop boxes, letter openers, and notepads are just some of the options that can be found at BestBranding. The variety we offer is really very wide and very extensive. As can be seen, the variety of advertising office accessories is very wide with a lot of options to choose from and, consequently, you are sure to make the right choice. Why Should You Give Customised Office Materials as Business Gifts? More than the office product that given away, it is very important to look at the importance of this type of business gift. They are an exceptional way to gain customer loyalty, to thank suppliers, etc. In addition to all of the above, it is important to highlight the importance of the engraving and printing. It needs to be appropriate and as durable as possible. Quality is also important for these types of items. BestBranding supplies full care, dedication, and detail in every aspect of the product and its customization. At BestBranding, we are a great ally to put your trust in.